MULTITEL is a Research Centre in scientific technology supported by a multidisciplinary team including engineers and technicians, as well as a sales structure. Its aim consists in developing and implementing innovative projects in collaboration with local and international companies. Multitel's scientific skills include voice technologies, data fusion, optic fibre applications, image processing, and computer network management. 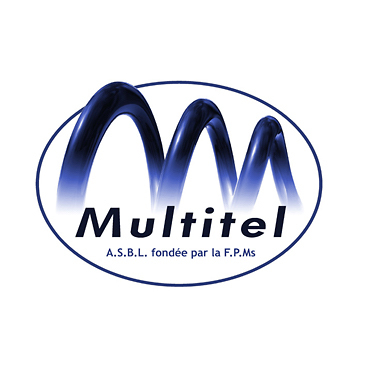 Besides its Research & Development activities, Multitel offers services in optics and telecom, and in company computer networks.